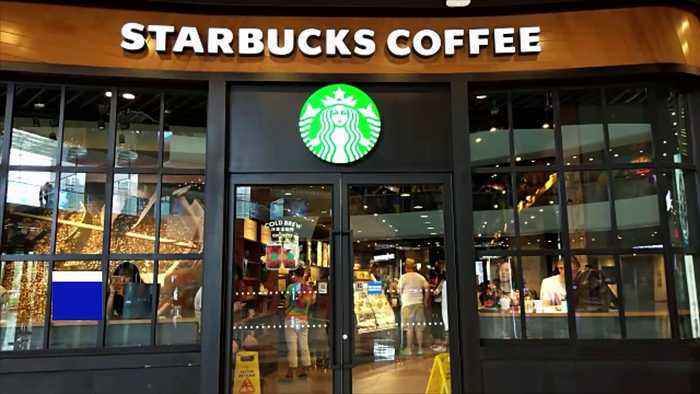 Starbucks to Close Stores Nationwide for 'Racial-Bias Education' Starbucks said it will close 8,000 of its U.S. stores on May 29 to train employees on how to stop “unconscious bias.” The decision follows a viral video of two black men's arrests at a Philadelphia location. The men did not purchase anything and refused to leave while they waited for a friend. Starbucks CEO Kevin Johnson met the two men on Monday and also sat down with ‘Good Morning America’ to address the “reprehensible” footage. Since Monday, protestors in the City of Brotherly Love have swarmed the store to rally against the company’s alleged racism.